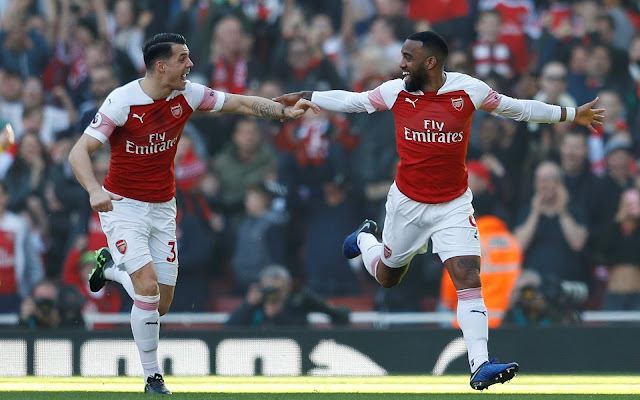 Arsenal have struggled for consistency under Emery in the second half of the season, alternating between wins and defeats in each of their 10 previous matches before Southampton’s visit. In truth, anything other than a home win against the Saints looked unlikely. However, Emery may be concerned with his side’s inability to demolish their lowly opponents.